'Push the Boat Out' will mark the start of the Charity Weekend, with the Mercer/Savory team putting on their excellent BBQ on Saturday evening. Singer Jess Clare will be providing the entertainment. 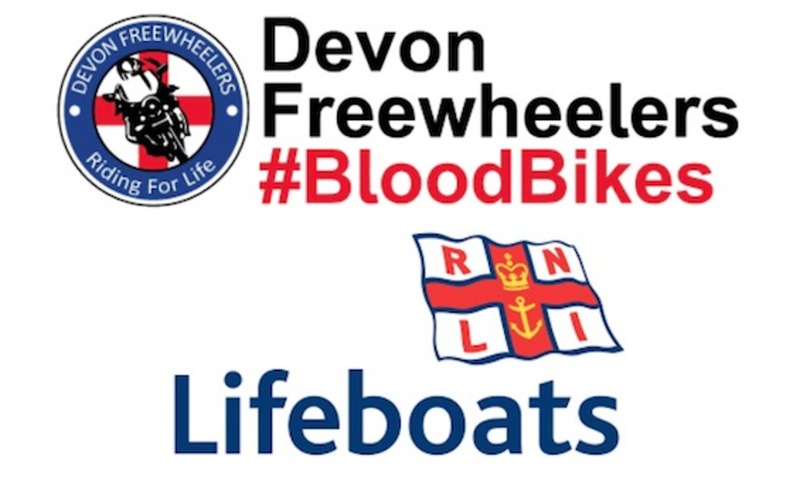 Charity races for cruisers & dinghies will be held on Sunday 26th and BH Monday 27th May. The Charity Sale of pre-loved items will be held on Monday 27th May from 10am. See Activities Afloat for more details.